*Updo’s include wash and blow dry. However, if the stylist determines that a wash is not necessary in order to ensure the updo will stay up all day and night and depending on the requested style, the price remains the same. TAPE-IN HAIR EXTENSIONS SERVICE – NEW! 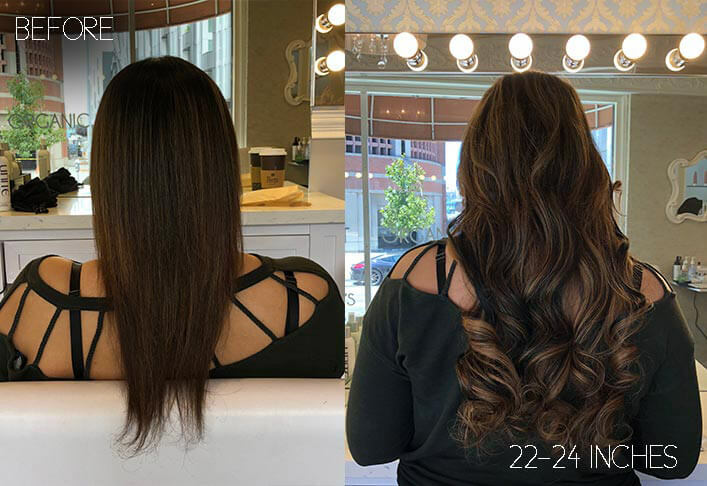 Hot Heads Hair Extensions: Come in for a quick consultation with one of our Hot Heads Certified Stylists, then we order your hair extensions in the salon based on what you and your stylist decide on in terms of length, thickness, and color. Your Remy real human hair would arrive in a day or two. Your extension application appointment will take about an hour and a half. 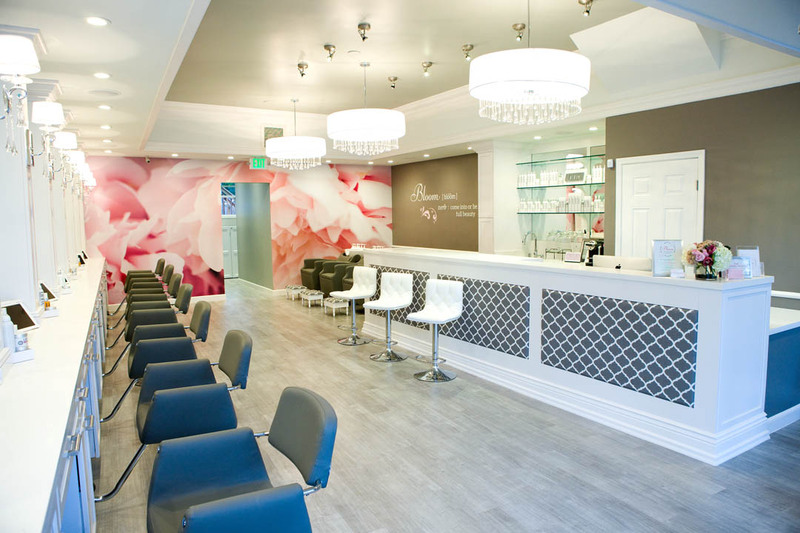 The complete service includes: consultation, wash and blowout, and extension installation. Our stylists will do a quick blending of your hair if needed. We will not color, cut, or perm your extensions. 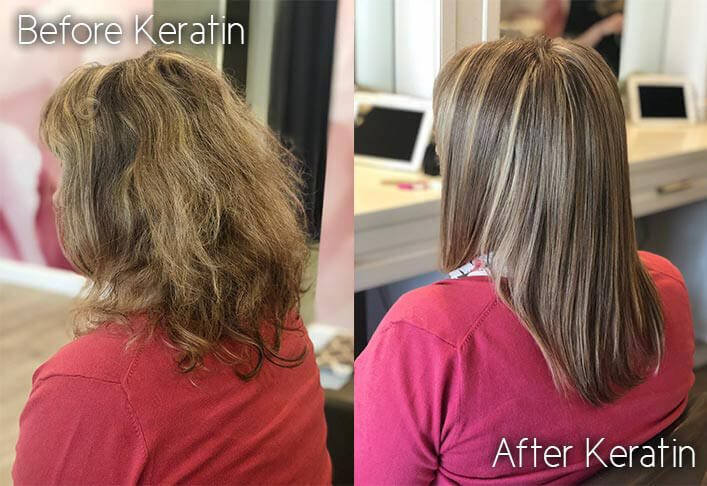 –Up to 1.5 hours/ $110 -Flat Rate (not including hair extensions; price for hair extensions will be in the salon after your consultation).